Guest will be Jennifer Samulski, Sr Acct Executive for a major Pharmaceutical Sales Company. We will discuss strategies for breaking into the Pharmaceutical Sales industry. Guest host is Shavannia Williams, owner of SW Group Marketing and also the former Marketing Director for the Detroit Lions. We will discuss how to pursue job opportunities in the Sports Industry and how to get your foot in the door. Featuring Eric Hamilton. Job Seekers will be given information on how to utilize social networking sites to obtain a job in today's competitive job market. 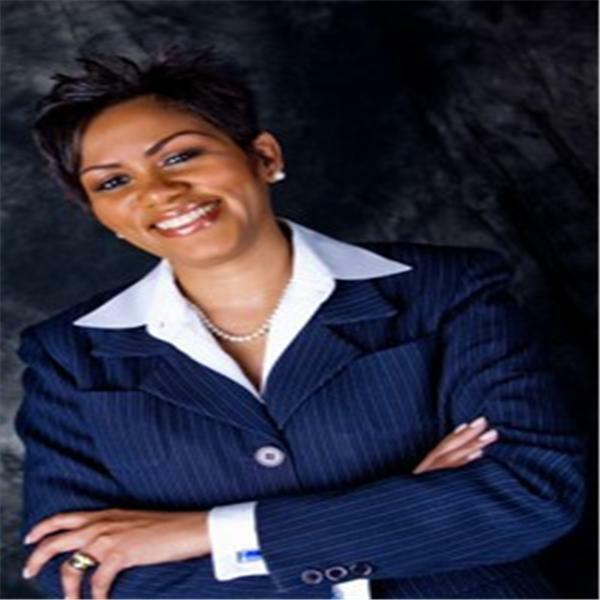 Featuring President/CEO of Hunt & Associates an Executive Recruiting Firm based in Chicago, IL. We will discuss the pros and cons of counter offers and stategies used to evaluate them and how you are perceived if you accept/reject a counter offer. A panel discussion with the Ladies of HR relative to the job hunt and interviewing. Ask the Recruiter - featuring Michael Lewis - Topic "Branding"
Michael Lewis (THE RECRUITER) will be my special co-host and the topic of discussion will be Branding. Want to learn how to maximize your relationship? Talk with Greg Hunt, CEO of Hunt & Associates, LLC (Executive Search Firm). Special guest Mike Lewis, back by popular demand! Get the inside scoop on how to have a phenomenal interview. We're giving away trade secrets here, you don't want to miss out!! Learn resume writing tips from the expert, with special guest Terry Thomas, who is the VP of HR & Administration for a firm in Dallas, TX. Learn how to get your resume seen by any recruiter or hiring manager.